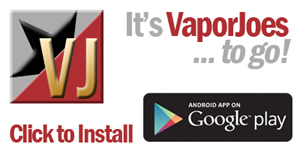 Vaporjoes.com – Vaping Deals and Steals – MOJO DROPS A NEW MOD. I THINK? MOJO DROPS A NEW MOD. I THINK? 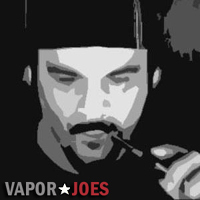 Style of Mojo makers of the very popular Chi-You comes out with a new mod. When I first saw the The Buffalo – I knew I saw that mod before. You have to admit the two pictures look shockingly similar. Other than some polish and slightly different mixed color locations – it seems to have already been cloned. I think im going to dub this the Mojovella.